Today’s customers are more demanding than ever, increasing manufacturers’ focus on speed and efficiency. How fast can you design, produce and deliver your product? And how can you keep the complexity of your manufacturing process to a minimum? 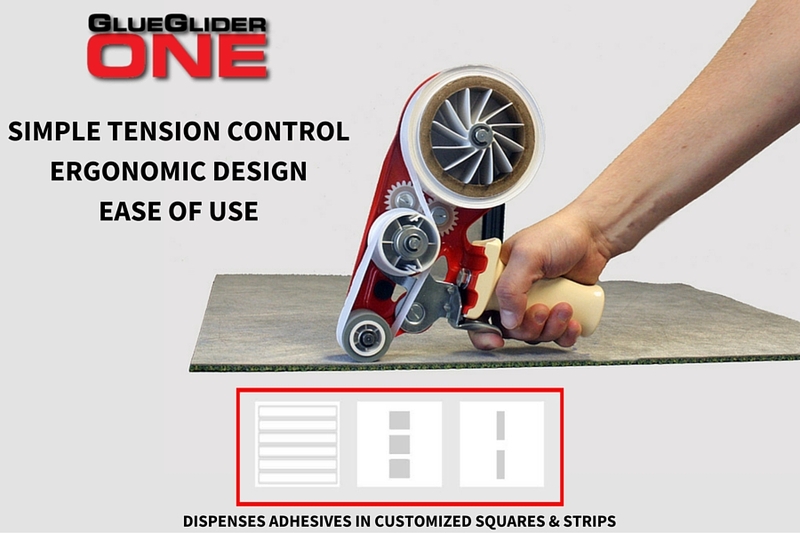 The GlueGlider ONE is an industrial-grade adhesive transfer gun that dispenses Adhesive Squares on a roll to help you meet these manufacturing goals. How Will the GlueGlider ONE Improve My Process?